Actress Roselyn Sanchez was spotted running errands in Beverly Hills, California yesterday wearing a pair of hot anke boots that are not too high! Take note Bey, Jess and Hill. You can do lower heels and still look fab! 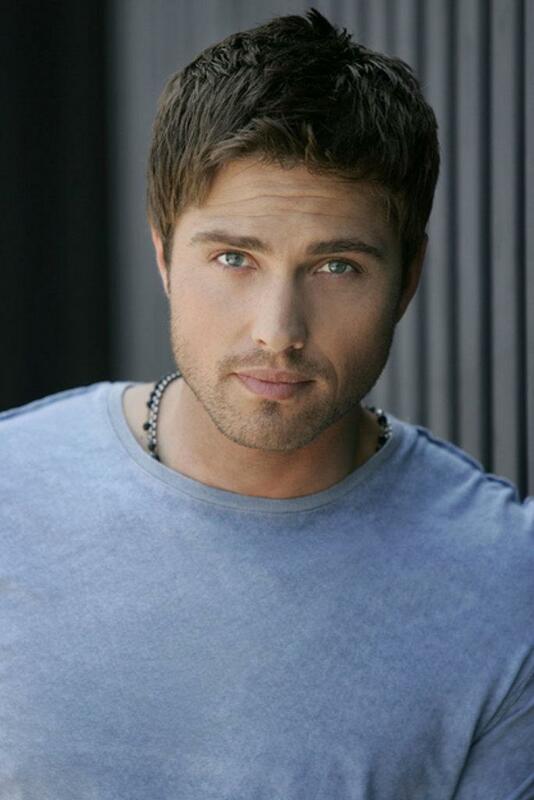 Sanchez and her gorgeous hubby Eric Winter are expecting a daughter early next year. See gratuitous random photo of Eric for those of you who don’t know, but should know what the hunky daytime soap opera turned feature film and television actor looks like. LOL!